During this keynote presentation, Kyle shares with the audience WHY he does what he does, how living debt free has positively impacted his business, and what three consistent findings he has found in his research from interviews of other Real Estate leaders. The three repeated findings discovered during these interviews related to the advice each leader would tell their younger selves. This advice centered around the effects of; influences, income, and initiative. 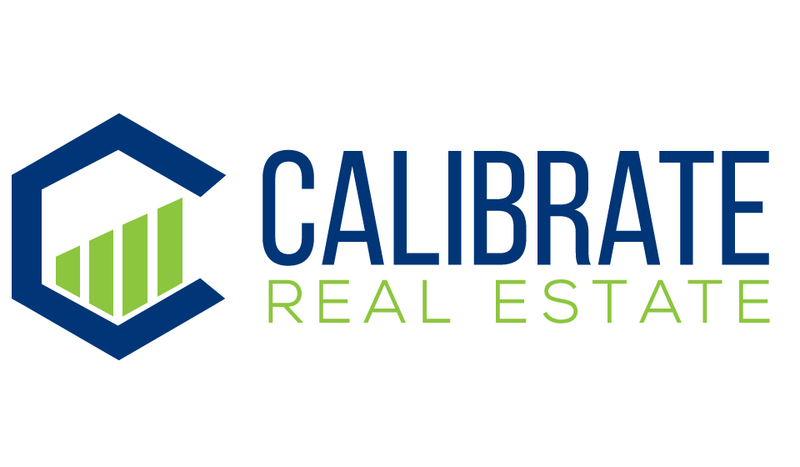 LIVE from Denver, Colorado; you are watching the Kyle Malnati show which is now becoming the Calibrate Real Estate Podcast. For all of you who have watched for years as we have interview Real Estate Investors, we are making some big changes. Excited to announce to you a very special episode sharing one of Kyle’s recent leadership speaking engagements in California to the Bakersfield Association of Relators.